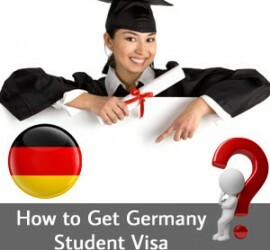 This entry was posted in German student visas and tagged German student visas Germany Immigration study in Germany on June 5, 2017 by Blog Author. 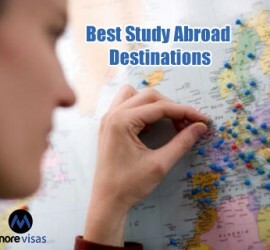 This entry was posted in Study Abroad and tagged Australian Student Visa Best Country to study Germany Student Visa study abroad Study in Australia study in Germany Study in UK Uk Student Visa on March 13, 2015 by Blog Author. 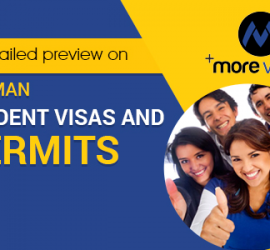 This entry was posted in Germany and tagged Germany Student Visa Requirements for Germany Student Visa stay in Germany Student Visa of Germany study in Germany on November 21, 2014 by Blog Author.